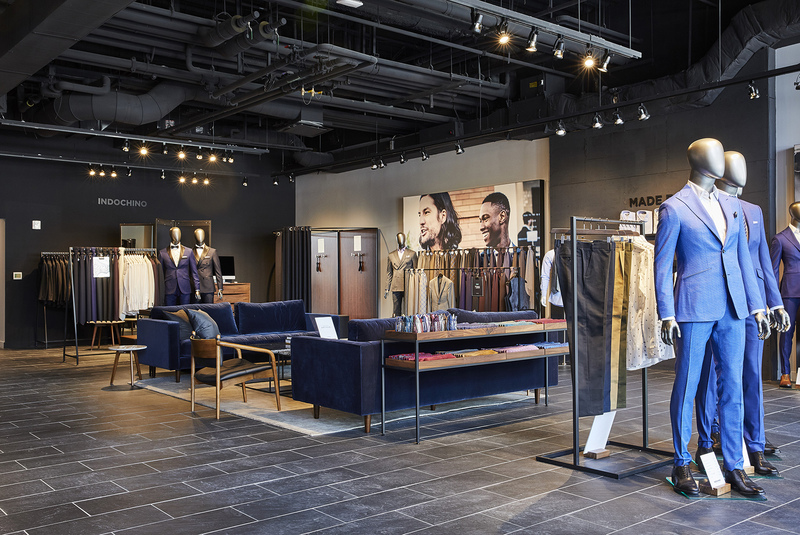 Born out of the belief that you don’t need to spend a fortune on a custom wardrobe, Indochino is the global leader in made to measure menswear. Customers take on the role of designer, picking out every detail to make them truly one-of-a-kind. Customers can select from hundreds of fabrics and endless personalization options, including lapels, pockets, buttons, linings, and monograms. 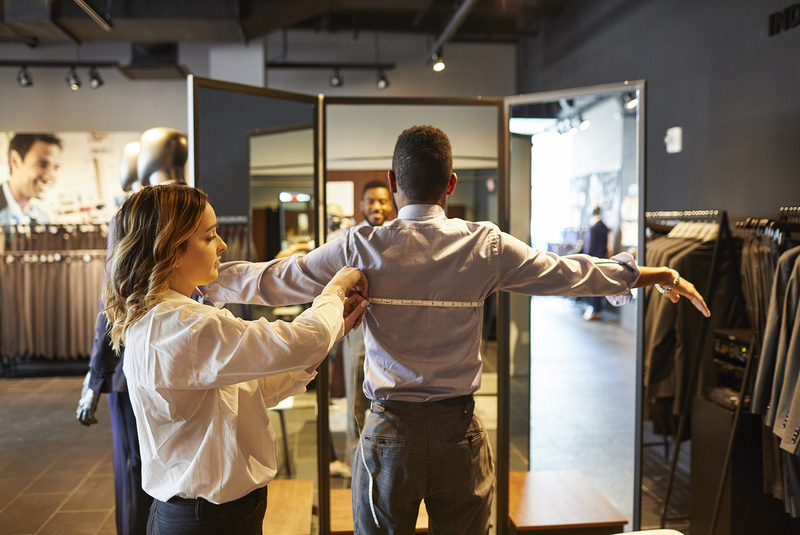 These garments are made to their precise measurements and shipped directly to their door, hassle free.